while his teammates participate with their countries in the ongoing international break. 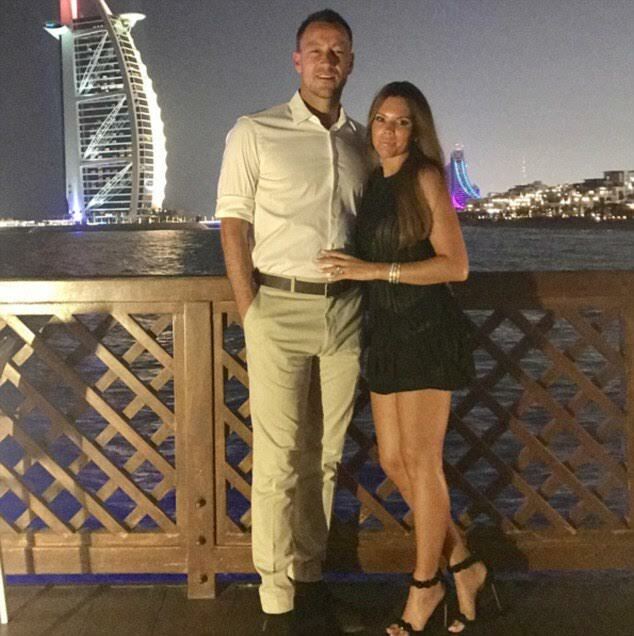 The footballer also shared a snap of himself and Mrs Terry sucking on ice lollies below the sun's rays, attempting to cool off in Dubai. More photos after the cut.